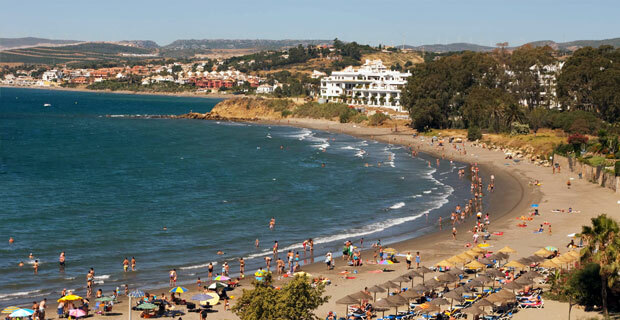 Situated in a privileged location on the Spanish Mediterranean coast, Estepona offers a rich culture, history, gastronomy, modern comfort and a variety of exciting activities. Estepona has plenty to offer for adventure lovers, for the demanding sybarite, for the cosmopolitan personality and for the modest nature lover. Located just a pleasant hour’s drive from Malaga, getting there does not suppose a problem and getting a hotel room, an apartment or even a hostel would not be an issue. The Spanish “Costa del Sol” offers sunny days and a beautiful weather of which the visitor can take advantage by enjoying activities such as sailing boats rental, scuba diving, golf playing, trips to “Selwo Aventura” Adventure Park, bike riding and many others. There are available a good number of restaurants and bars that offer high gastronomic and entertainment quality. On Levante street in Estepona´s Marina there’s a place with personality: 11&11 Restobar. It’s a casual restaurant/bar with ocean view, great live music, and an incredible wine offer. 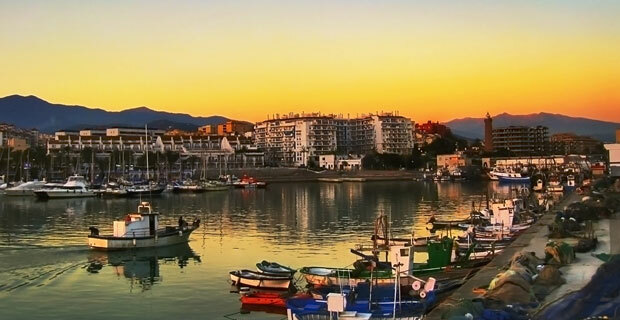 Also, in Estepona you can visit traditional markets and enjoy the affable locals, the colourful fruits and vegetables lying on display and, of course, the beach and enjoy the sound of the sea. “Playa de la Rada” and “Playa del Cristo” are just two of the many beaches you can enjoy. In the town you can visit Flamenco Bars such as “La Peña Flamenca de Estepona” or “El Patio de Estepona” where you can discover the proud and marvellous roots of Spanish Flamenco. You can lunch at the Al Andalus Restaurant located in Elba Hotel and enjoy the Spanish Mediterranean cuisine or dine at the Alminar Restaurant in the Kempinski Hotel, where wine and steaks are the specialties and from where you can direct your gaze to the historical Almenara Tower. 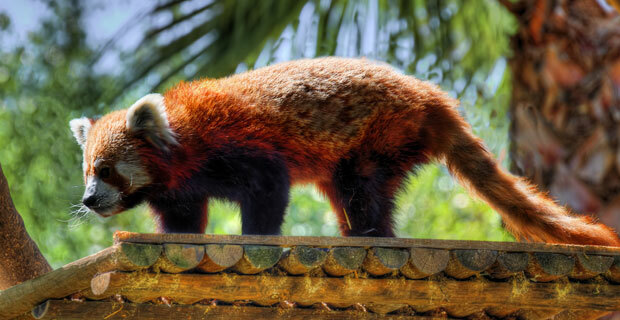 You can even find exotic Asian cuisine from Thailand and China and perhaps attend a day of relax at one of the Spas and Beauty Centres in Estepona. If sports delight you, there are several places where you can enjoy activities such as football, tennis, golf, body pump, body combat, body balance, yoga, swimming, Aquagym and many others. One of those places is the Sports Complex Jose Ramon de la Morena, which is located on the Ciudad Real street. For golf lovers there are a couple of places to consider, which are “Atalaya” Golf and Country Club located close to the beach, El Campanario Golf and Country House which is located at “El Campanario” urbanization and many others. Summarizing, Estepona offers a wonderful experience for all visitors who are willing to enjoy life to the fullest. So, why don’t you book a car hire at Malaga airport and visit this charming place? We hope to see you very soon!